The Northampton County 4-H program is once again sponsoring the annual fruit tree sale. This sale benefits the 4-H youth in the county, supporting various programs such as camp, fair, trips, achievement banquet, and the clubs in general. The pick up date for the trees is Saturday, April 25, 2015, at various pick-up locations,.. Trees must be ordered by February 1, 2015 to guarantee availability. The fruit trees being offered this year are: Honeycrisp Apple, Shizuka Apple, Sunrise Pear, Seckel Pear, Raritan Rose Peach, Redhaven Peach, Redgold Nectarine, Artic Jay Nectarine; Montmorency Cherry and Hedelfingen Cherry. The deadline for ordering the trees is February 1, 2015; orders received after that date will be filled on the availability of trees. The orders may be picked up, on Saturday, April 25, 2015, between 9 AM – 11 AM, at one of the following locations: The Northampton County 4-H Center, 777 Bushkill Center Rd., Nazareth; Ace Hardware in Capital Plaza on Rte. 512, Bangor; the Neighbor’s Home & Garden Center, 38 S. Main St., Hellertown; The Farm Bureau, 300 Bushkill St., Tatamy; Miller’s Supply, on Rte. 329, Northampton; and in Lehigh Cty. of Union Evangelical Lutheran Church, Rte. 873, Schnecksville. Each of these pick up points, except the 4-H Center, will have order forms available. 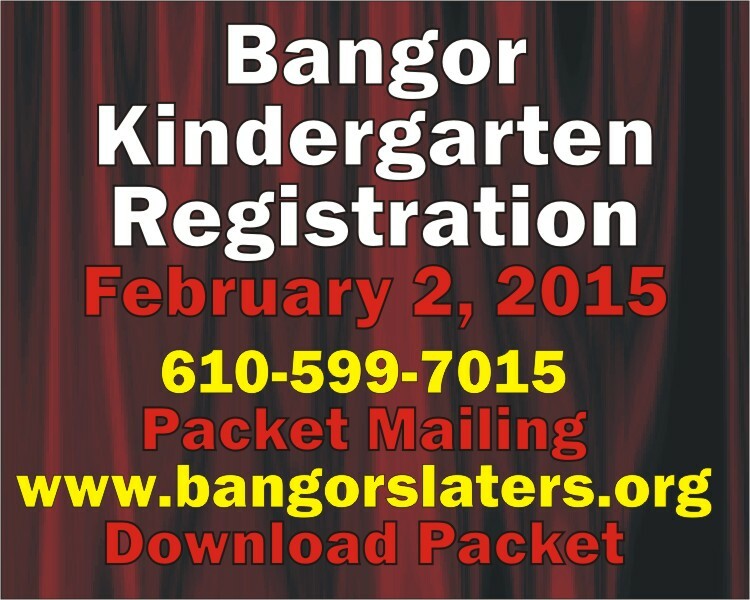 More order forms have been distributed around the county at various locations. If you are unable to obtain an order form, you may access a form at: http://tinyurl.com/fruittreesale15 or please call Deb at 610-509-9431, leaving a message if necessary. All orders must be prepaid. The 4-H program is open to all youths ages 6-18 years with a Cloverbud program for ages 5-8, and offers over 150 hands-on projects with an emphasis on leadership, citizenship and life skills. The program is staffed by adult volunteers; volunteers are always welcome. 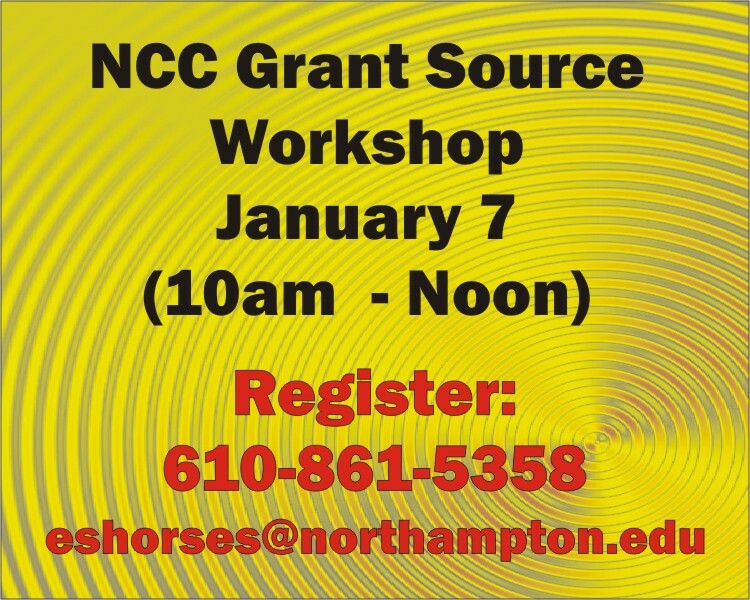 Anyone interested in obtaining more information on the 4-H program, in general, or wishing to volunteer to help as a volunteer, is asked to call Brad Kunsman, Northampton County 4-H Program Manager, at 610-746-1970. Penn State is committed to affirmative action, equal opportunity, and the diversity of its workforce. Due to the devastating fire that occurred on Market Street in Bangor over the New Year holiday, the Slate Belt community is currently working on a project to quickly relocate and furnish new homes as their homes are complete losses. We are looking for gift cards, personal amenities, furniture, and all household items so that each of the 5 families (2 older gentlemen, 1 older woman, and 2 families) will be able to purchase necessities to set up their new homes. 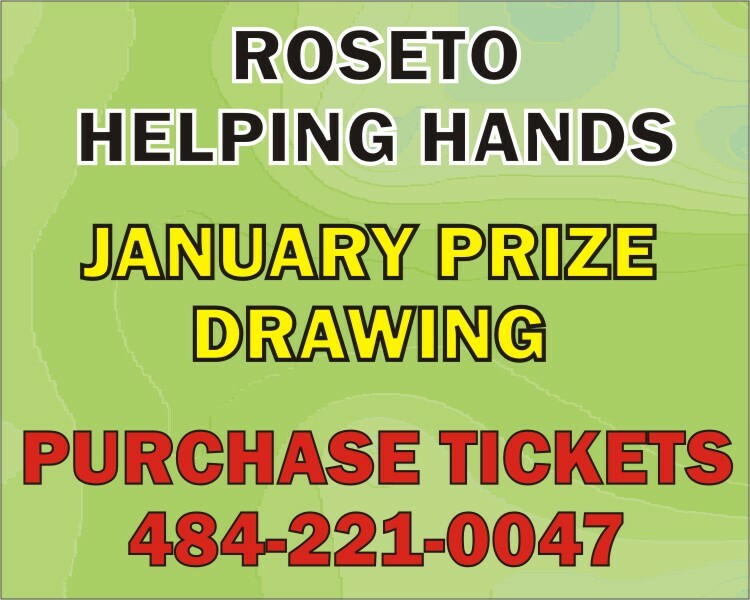 We recognize that you are dedicated to enhancing the lives of people in the community who are in extreme need and are requesting assistance in funding the above purchases. Your consideration of this request would exemplify this philosophy and demonstrate to many that you are supportive of families in need. Thank you for your consideration in advance from me personally and all the families involved. 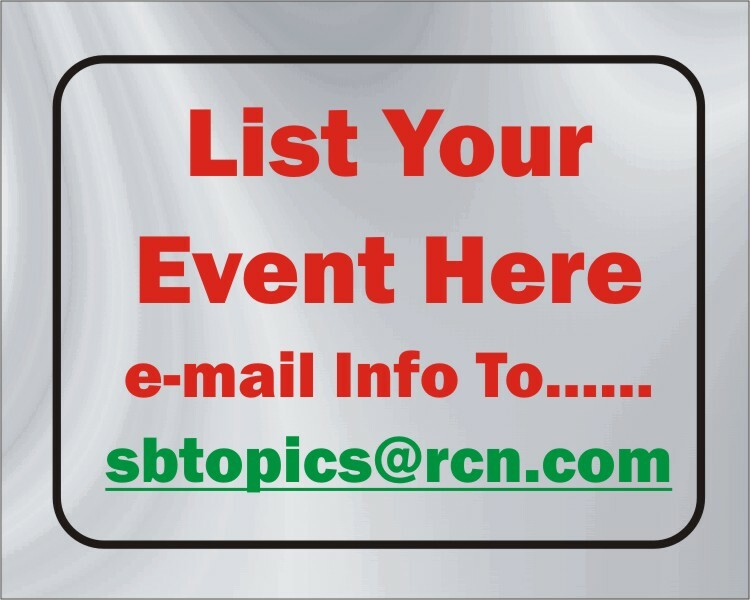 Please feel free to contact me directly at 610-217-7088 or at newland04@rcn.com with any questions regarding this project. Belvidere-Martins Creek Road between Route 611 and River Road will experience lane restrictions and traffic delays for brush cutting between January 7 and January 9 between 9:00am and 2:00pm. Franklin Hill Road between Miller Road and Factoryville Road will experience lane restrictions and traffic delays between January 5 and January 9 between 9:00am and 2:00pm. Route 191 between Books Hills Road and School Road will experience lane restrictions and traffic delays between January 5 and January 6 between 9:00am and 2:00pm. 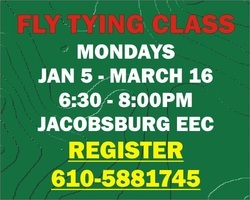 Fly Tying Class - Jacobsburg, 6:30-8:30pm, 610-393-6663. Pen Argyl's Jake Gillette shoots a free throw during the Knights' 47-42 loss to Lincoln Leadership Academy in a game played at Pen Argyl Saturday night. (More photos tomorrow) (Another photo below) PHOTO GALLERY Sbtt Photo Haley Burns. 5 BPT) - You work hard for your money and the last thing you want to do is waste it by buying the wrong product or investing in something of poor quality. So how do you know which product is the best? There is no definitive answer, of course, and marketing campaigns can be misleading. If you adhere to the steps below, however, you’ll find you’ll be generally happy with your purchases in the long run. * Seek out reviews. If you have questions about whether a certain product is worthy of your money, see what others think of it. The Web is full of customer reviews, so head online to see what others are saying. Keep in mind that people are more likely to post a poor review than a positive one, but if the numbers are too heavily slanted toward the negative, you may want to research other options for your purchase. * Look to trusted brands. You routinely put your trust in certain brands, so why not look to see if those brands are responsible for any other products as well. Michelin, for example, has been a leader in the passenger, truck, and agricultural tire industry for more than a century. In addition, Michelin Lifestyle Limited has also been involved in the development of Babolat tennis shoes, heavy industrial boots, hybrid and traditional wipers with advanced rubber compounding, composite snow chains, floor and cargo mats and tire gauges. Many other companies like Michelin license products that meet their rigid standards for quality and performance. So if you have trusted the products made by a certain brand in the past, look for other products that bear its name. Chances are they will live up to your standards as well. * Look for recalls. No one wants to buy a product just to return it immediately because of poor construction or safety concerns. Before you buy a product, search the product’s name to see if it is has been involved in any recalls. You may save yourself the time of having to return it later. * Consider additional expenses. Sometimes the initial sticker price doesn’t tell the whole story. What costs are associated with maintaining, operating or using the product now and in the future? If you aren’t prepared for all the expenses that come with a given purchase, you may regret having purchased it in the end. * Try one out. This may not be possible in many cases, but if you have the opportunity to try a product on a trial basis, don’t pass it up. Take that car for a test drive, walk around the store in those new boots or ask a friend if you can borrow that power tool. While it may not always be possible, experiencing the product firsthand is a great way to determine if you’ll want to purchase your own. Making a smart purchase can be a daunting task, especially if buying the item is going to require a large amount of money. Your best bet to make a successful buy is to do your homework ahead of time and do not pass on the opportunity to test it out before you actually buy it. Pen Argyl's Brandon Leidy shoots Knights' 47-42 loss to Lincoln Leadership Academy in a game played at Pen Argyl Saturday night. (More photos tomorrow) PHOTO GALLERY Sbtt Photo Haley Burns. Accrington Stanley are inviting their fans to spend $35 on souvenir tickets for a game which will never happen. The League Two side blew their chance of hosting Manchester United in the third round of the FA Cup by losing to Yeovil in their second-round replay. The match would have been a lifeline for cash-strapped Stanley which has now produced 250 commemorative tickets to mark the club's FA Cup run. Chairman Peter Marsden said the money would go towards "strengthening the squad" for the rest of the season. Manager John Coleman said he hoped Stanley would still get a chance to play the 20-time league winners. "We are speaking to Manchester United and we're going to try to pull on their heartstrings a bit and hopefully those who buy the tickets might actually see us play them in the not too distant future," he said. But the move has been met with scepticism on online forums by fans. One posted: "Bullseye springs to mind... Let's see what you could have won. In reality, it's hardly an FA Cup run. We entered round one and exited round two." Delaware-Lehigh Amateur Radio Club will hold its meeting Thursday, January 8, 7:30 p.m. in the Bethlehem Township Community Center, 2900 Farmersville Road, Bethlehem. Program: Power Line RFI – Trials and Tribulations” - WX3K. Members and interested general public are welcome. Directions: http://goo.gl/maps/qKUJC. 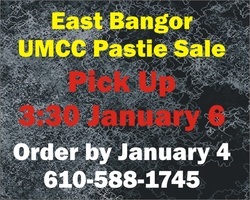 FMI: www.dlarc.org..
Come out to the Pen Argyl Republican Club on West Pennsylvania Avenue (Route 512) this Saturday, January 10 from 8pm to midnight to support our most recent Bangor fire victims. Munchies, drink specials, Fireball goodies, and 50/50. RDS Entertainment will be DJ'ing! The Bill Clintons will play some traditional country music at the from 2-4pm at the Gap Theater in Wind Gap Sunday January 11. Tickets cost $15. 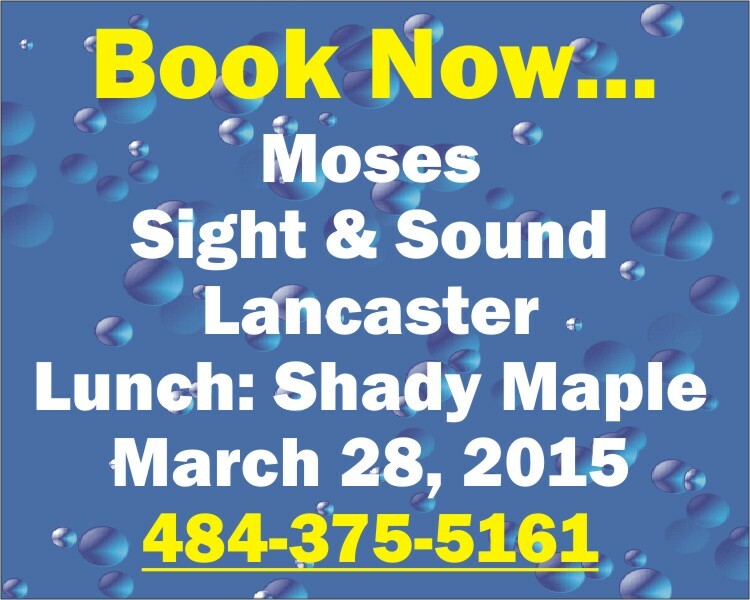 Call 610-863-3092. The Slate Belt Heritage Center will hold their monthly historic presentation on Sunday, January 11, 2015 at 2:00 PM. Speakers for the afternoon will be Chris Minnich and Jamie Ratchford who will relate their preparation, purpose, tools, triumphs and tribulations during their seven month journey on the Appalachian Trail. They will share advice to all hiking groups, trail conservatory groups as well as individuals seeking an adventure along this trail.